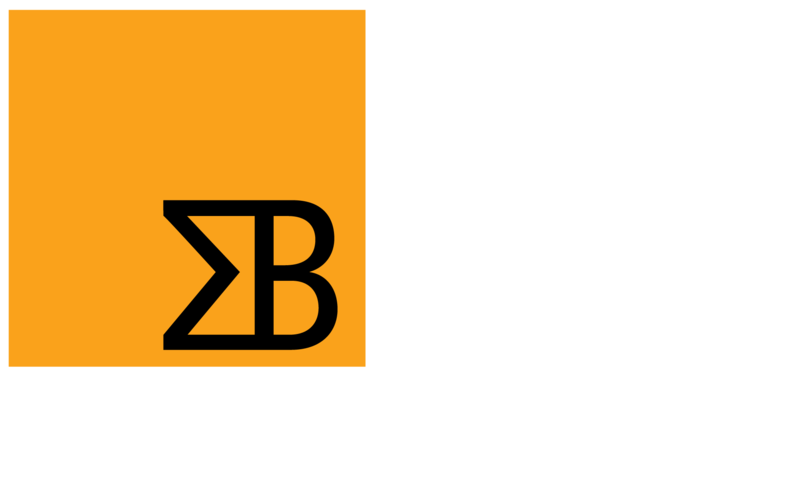 Sigma Bravo Pty Ltd (Sigma Bravo) is committed to maintaining the privacy and confidentiality of personal information. Sigma Bravo adheres to the provision of the Privacy Act 1988 (Cth), including the Australian Privacy Principles, when collecting, using, disclosing, securing and providing access to personal information. Sigma Bravo collects personal information only where it is essential to our core business or to effectively manage our business relationships with our clients. The information we collect would usually be business contact details. We only collect further information where is it essential to provide a particular business service. Sigma Bravo uses this personal information only to provide particular business services, or to maintain contact with our clients. We take into account security and confidentiality when handling personal information in both the physical and electronic environment. Our website may contain links to other websites. Sigma Bravo is not responsible for the privacy practices of those other websites. When browsing this site, our system may automatically record general information for the collation and analysis of website statistics. However, no attempt will be made to identify individual users or their browsing activities except, in the event of an investigation, where a law enforcement agency exercises a warrant to inspect our service provider’s log files. Sigma Bravo may occasionally update this Privacy Statement and encourages you to periodically review this statement to be informed on how Sigma Bravo is protecting your information.